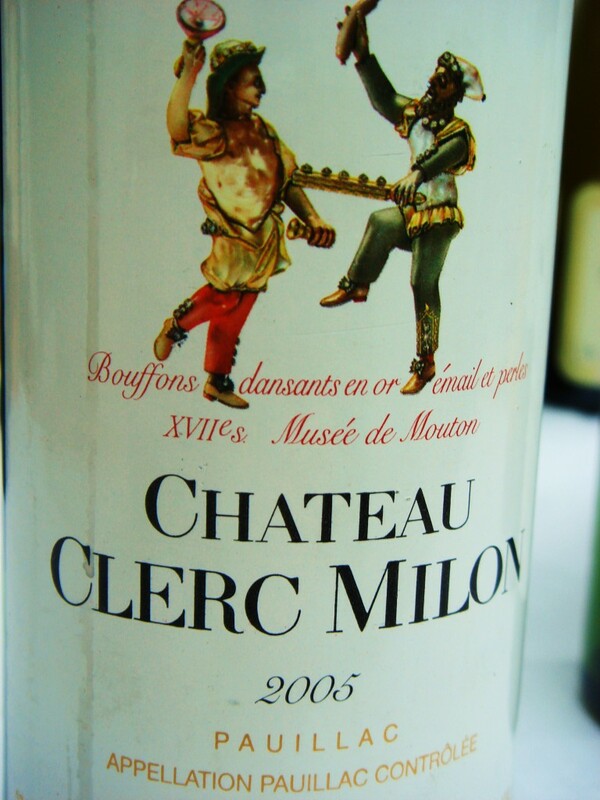 A fifth growth now in the Mouton stable Château Clerc Milon produces wine with a lovely pure blackcurrant fruit and is very well made. The wine firm with obvious structure, but less immediately appealing than d’Armailhac its stable mate, also owned and made by the Mouton people. Lying adjacent to first growths Mouton-Rothschild and Lafite-Rothschild Clerc Milon has the sort of terrior that most winemakers would give their proverbial right arm for. In this respect given the example of Château Pontet-Canet nearby you wonder whether you might be reasonable to expect even a bit more here from Clerc Milon today, especially given the winemaking talent of Philipe Dhalluin and his team? This is not to say the wine is languishing in quality, far from it, but you just wonder it could potentially attain more. That said 2009 and 2010 here are terrific and the 2016 looks exceptional. Vineyard/Terroir: 44 hectares on sandy clay soils with deep gravel as well as with soils with a higher percentage of clay planted with 46% Cabernet Sauvignon, 39% Merlot, 12% Cabernet Franc, 2% Petit Verdot and 1% Carmenere.